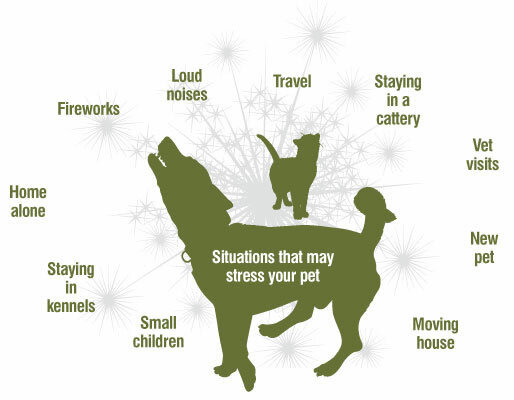 Do fireworks Stress Your Pet? nutracalm is specifically formulated to naturally calm anxious pets and to help reduce unwanted or unruly behaviour. e.g. furniture damage and hyperactivity. nutracalm helps to normalise neurotransmitter activity and reduce mood swings, without the side effects associated with some drugs.